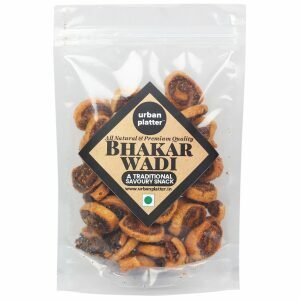 Roasted and masala soybeans are a wholesome snack that carries a powerful crunch and spicy flavour. Also called soy nuts, they are an excellent source of protein, fibre and minerals. Snack on these whole roasted soybeans straight out of the jar or mix them with nuts and seeds for a tasty trail mix. 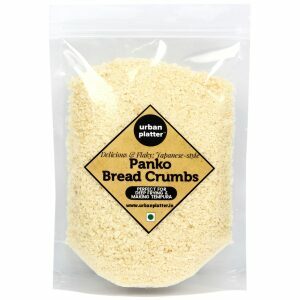 Pop into your mouth and savour the crunchiness of this delightful snack! 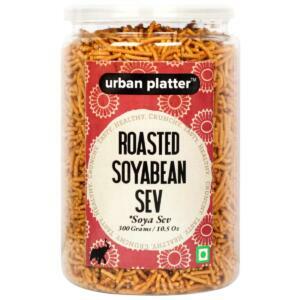 Urban Platter Roasted & Masala Soyabean, 250g / 8.8oz [Protein-Rich &amp; Healthy Snack] Roasted soybeans are a wholesome snack that carries a powerful crunch. Also called soy nuts, they are an excellent source of protein, fibre and minerals. Snack on these whole roasted soybeans straight out of the jar or mix them with nuts and seeds for a tasty trail mix. Kid-friendly and Makes a perfect accompaniment for Outings or Breaks or Movies or Picnics or just Anywhere. 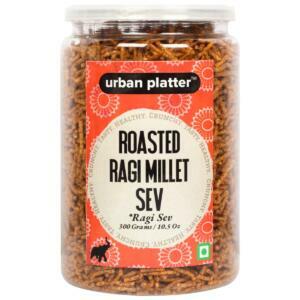 Pop into your mouth and savour the crunchiness of this delightful snack!